There are many areas that need to be taken into account when making sure your SME is running successfully. Factors such as customer satisfaction, profit margins and stock control all need to be monitored and are seldom overlooked, but employment law can be. This complex area is, however, paramount to the effective running of an SME and neglecting it can turn out to be costly. This article examines some of the more salient issues and why SMEs need to be fully aware of employment laws. The first thing to be aware of when considering recruitment is that discrimination, if proven to have taken place, is illegal. Avoiding discrimination means looking only to fulfil the requirements of the job role and a candidate’s ability to do so. Personal characteristics such as age, gender and race need to be put to one side and should not factor into the decision making. When selecting a candidate, it is important that records are kept that detail how and why a particular candidate was chosen to be offered a role. Once a candidate accepts that role, be aware that the two parties have entered into a legal agreement – a contract of employment, even if no documents have been signed. It is worth mentioning at the interview stage that a job offer letter will be sent to the successful candidate and only after references have been verified will a contract with terms and conditions be offered. Being thorough at this stage will act to form a firm foundation on which the relationship between employer and employee can be built upon. 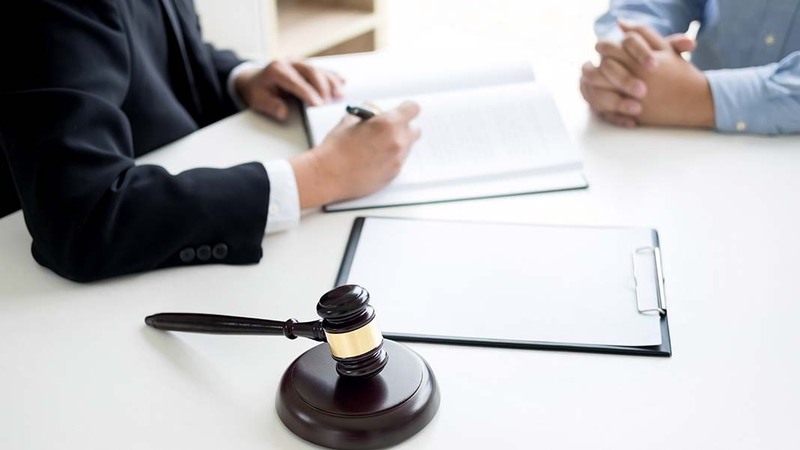 Setting out equitable terms and conditions in the employment contract is paramount if SMEs are to operate within the appropriate employment laws. Working hours, pay and holiday entitlement are all areas that need to be agreed and that must comply with the statutory requirements as laid out by the government. When drawing up contacts, bear in mind that they cannot be changed further down the line without the consent of the employee and so getting them right in the first instance could prevent problems in the long term. Employees have a number of rights that need to be met and failing to do so can lead to a whole variety of problems including being sued for compensation. For example; an employee has the right to work in a safe and healthy environment, they are entitled to blow the whistle if they feel that the employers are breaching employment laws or any other laws and employees are entitled to a degree of privacy when it comes to things like being monitored. SME owners need to ensure that disciplinary and grievance procedures are put into place and that they are fair and reasonable. Issues like absence from work can cause real headaches for SME managers and directors and so having procedures that are made clear in the terms and conditions of employment is beneficial to all concerned. Being aware of employment laws and building them into the fabric of an SME is essential if it is to run smoothly and optimize profits. 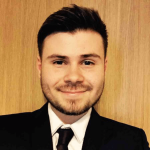 Zak Goldberg is a Law & Business Graduate from the University of Leeds and has chosen to follow his aspiration of becoming a publish author, offering expert advice and commentary of all areas of law and business economics.